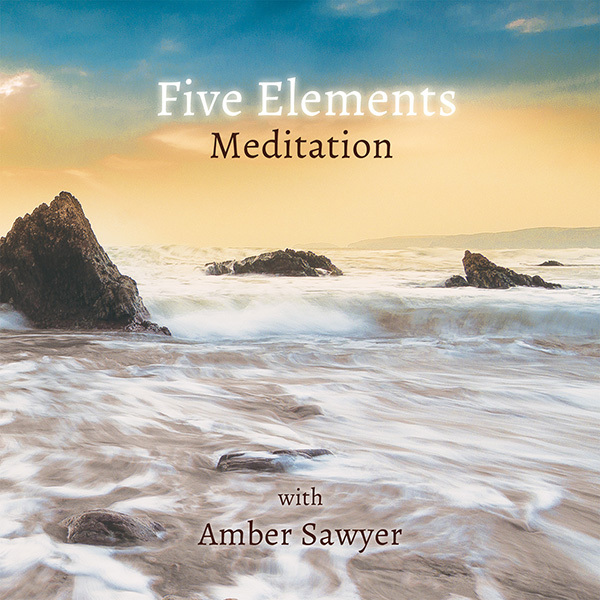 By following the Five Elements guided meditation and visualisation, you will connect with the wisdom of our environment through the qualities of Earth, Water, Fire, Air and Space. Observing the qualities of these elements, you can then understand your own body, mind and spirit, bringing you into harmony with your inner Nature. They are a perfect complement to the yoga videos, and are wonderful to practice after (before or independent from) your yoga sequence.